Can damage from smoking be reversed? | Podiatry Associates, P.C. Can damage from smoking be reversed? Smoking damage can definitely be reversed—and the positive effects begin immediately. Once you quit, your heart rate and blood pressure start to drop from abnormally high to healthier levels. The carbon monoxide in your blood slowly decreases, allowing your blood cells to carry more and more oxygen. After a few weeks, your circulation will begin to improve as your arteries heal. You’ll also cough or wheeze less. Your heart function will improve and you won’t feel out of breath so easily. Your lung function will improve even more after several months of being smoke-free. Improved circulation and breathing are good for your whole body, and they also help your feet. They boost your immune system and decrease your odds of developing vascular diseases that contribute to foot ulcers. The longer you stay away from smoking, too, your risks for more serious problems like heart disease, stroke, and cancers drop dramatically. All of this is good news for your health. 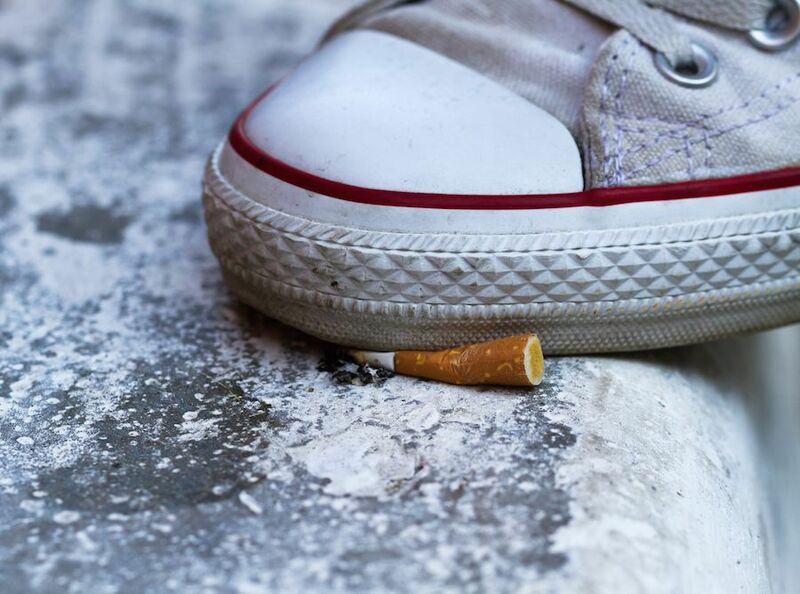 If you want to reverse smoking damage, let the Podiatry Associates, P.C. team help you. Use our website or call our Parker, Castle Pines, and Cherry Creek in Denver offices at (303) 805-5156.